Small businesses are the heart and soul of every community. If there were no visible small businesses, every city and town would be a cookie cutter landscape of bland chain stores and chain restaurants. Also when you shop locally more of your dollars stay in your Tucson community vs. siphoning the money and sending it to a multi-corporation somewhere. Beading Diva Lizzie owns a small business called Silver Sea Jewelry and Gifts in the merchant district of 4th Avenue along the streetcar route. 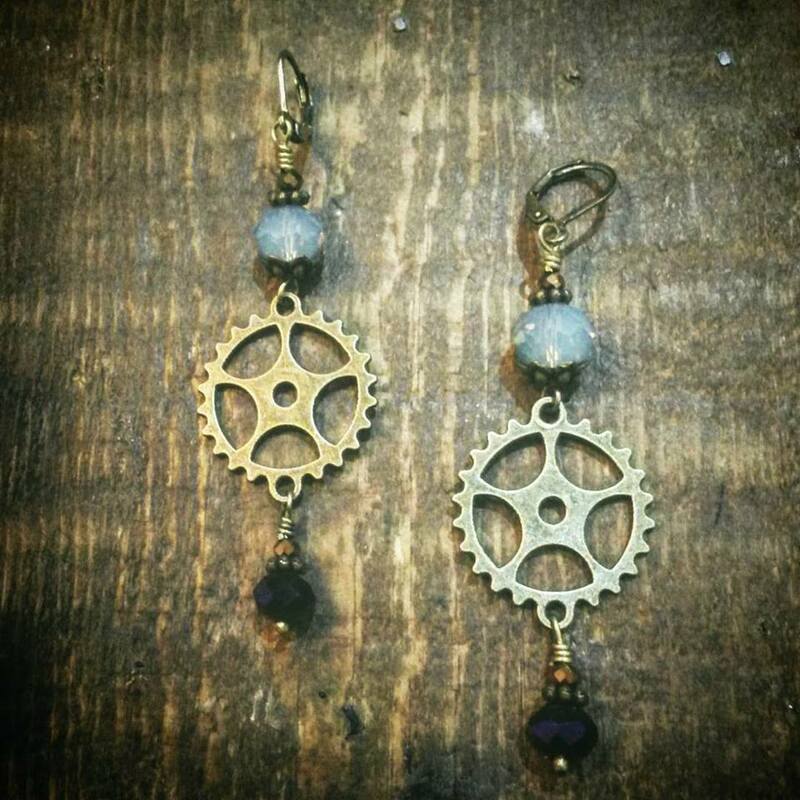 For Small Business Saturday, she’s offering a buy one, get half off your second item. What a deal! There’s free parking on Saturday and her store boasts an eclectic array of rings, bracelets, watches, necklaces, earrings pins, accessories and other items on your holiday shopping list; items you won’t find anywhere else. 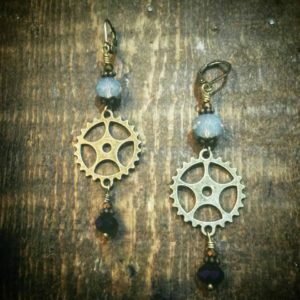 Many items are handcrafted. Look for the mermaid in the window. 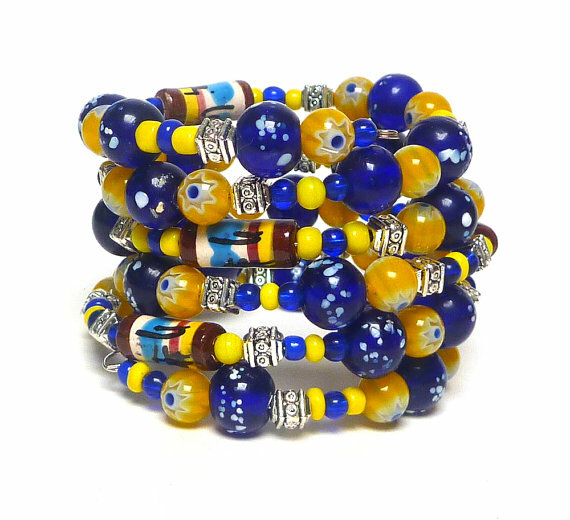 Beading Divas bracelets are also for sale ($20/no tax) at Silver Sea. There’s a huge selection and sorry – charity items are not included in the above offer. However, $18 of every Beading Divas bracelet will be donated to aSavet Veterinary Charities during the month of December. They do good deeds like driving their mobile veterinary vehicle into under-served areas in Arizona and New Mexico to spay and neuter cats and dogs for free. Beading Diva Michelle also has two local businesses on Etsy. 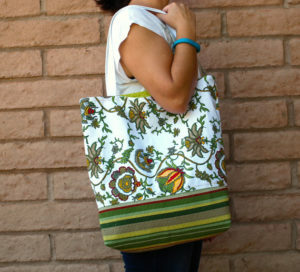 With Chella Bella Designs you can buy stunning one of a kind market bags and yoga bags plus other accessories. 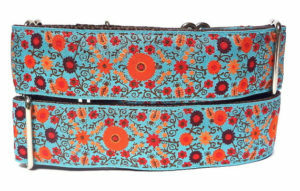 And with Greyt Escape, check out the fun and sturdy collars and leashes for your 4-legged canine friends. AK Jensen Women’s Apparel has gorgeous casual and dressy clothes and accessories and we are so thrilled that they host our bracelets. Stop in and say hi and thank them for supporting the Divas. The location is at classy St. Philips Plaza, 4340 N. Campbell (between Union Pub House and Amalour restaurants). Clues Unlimited Mystery Bookstore also sells bracelets. 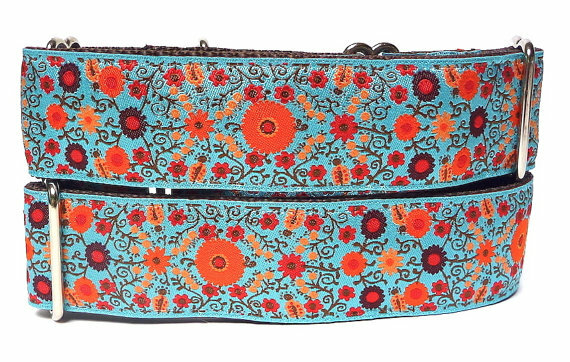 For people on your list who love to read mysteries (or dog books), this is the place to shop. Chris, the proprietor, is super knowledgeable and can always make recommendations. Meet Bosco the greyhound too. 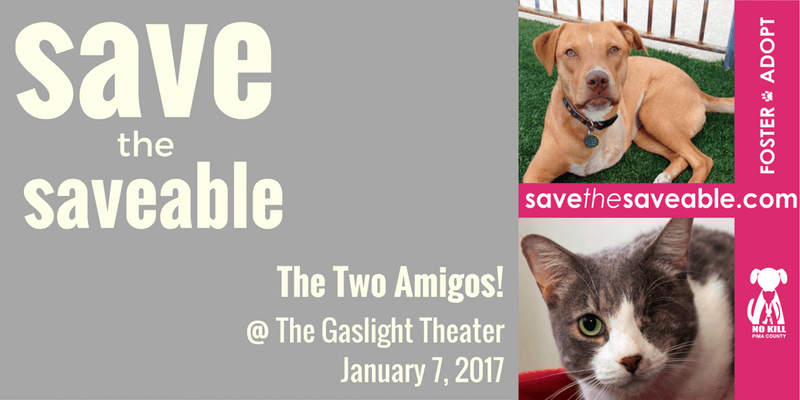 For people on your list who like to laugh and be entertained…consider buying them tickets ($22) to see The Two Amigos! at the Gaslight Theater on January 7. So, it’s not immediate gratification but it’s something to look forward to and we all need that. Diva Karyn is on the committee as it’s a fundraiser (with awesome raffle prizes) for No Kill Pima County’s initiative’s Save the Saveable campaign to promote at risk dogs and cats of our local shelter. By at risk – pets who wait longer to be adopted – pets who have medical or behavioral needs, pets with physical limitations and senior pets who can enjoy life in a forever home. Previous Post Tucson: What does Asavet Charities do?